Your feedback is important to us and will help us improve both our site and the quality of our goat milk products. Thank you for taking the time to let us know how we can better serve you and make our products even more LegenDAIRY! 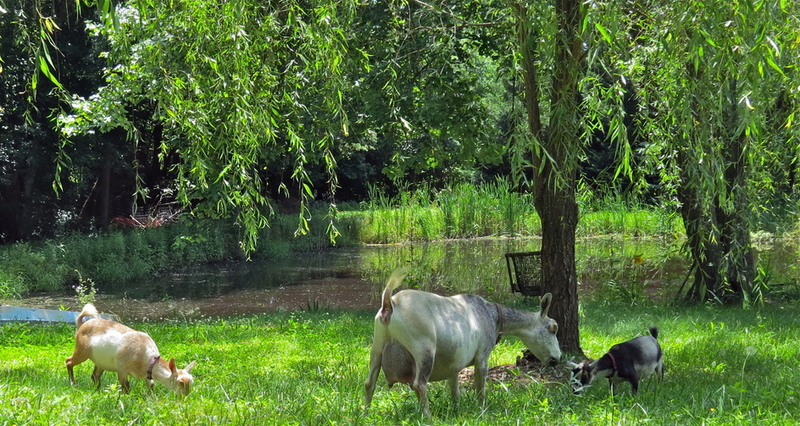 ​We also LOVE hearing updates on goats we've bred and sold. ​ Please scroll down to sign our Guest Book.